Friday marked the seventh anniversary of the Smiljkovci killings. “Seven years later, we’re still waiting for justice for our children. We feel lied to and manipulated. The pain in our souls will never go away. It’s still unclear to us why they were killed and what their blame was. Where are those pieces of evidence? The silence and hiding should end. We will not come to terms until we get answers,” Rade Slavkovski, father of one of the killed boys said. Aleksandar Nakjevski, another parent, too, made a statement. “We will refrain from publicly appearing in media until the key witness, PM Zoran Zaev, appears in court. We will demand a public session,” he stated. 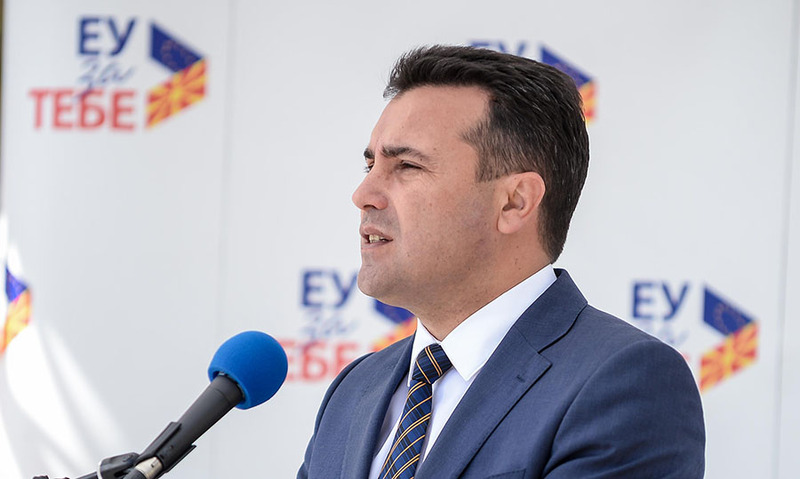 According to Nakjevski, the parents of the boys will be asking Zaev to present the evidence he promised he had about the case. The same day, Interior Minister Oliver Spasovski said there were no information about the whereabouts of defendants Alil Demiri and Afrim Ismailovic. He didn’t say whether the Ministry had requested additional investigative activities. According to VMRO-DPMNE, PM Zoran Zaev and the presidential candidate supported by the SDSM-led coalition, Stevo Pendarovski, played games with the victims’ parents and relatives.